DnB, Dubstep, Experimantal, Chill out, Breakcore producer, DJ from Poland. 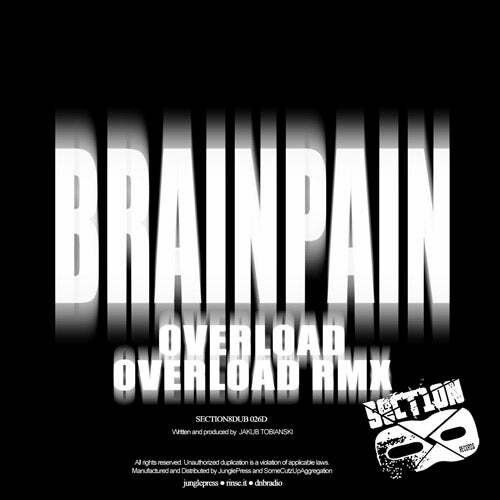 Brainpain (Wroclaw, Poland) Dj, DNB, Dubstep, Experimental and Chill Out producer. He’s been busy making music for around 10 years. Since 2008 his tracks have been released on labels like: Section 8, Mindsaw, Dubsaw, Veri Lo, Sustained, Black Hoe, Dark Box, Foulplay, Mindocracy, Sociopath, Monstersound.